Due to the abundance of rain, the Charlotte area has seen this year; many people have struggled with keeping there pool clear and balanced. Rain affects pools in many different ways. It most notably affects your chlorine, and PH levels. Rain can make holding chlorine a nightmare for any pool owner. Rain takes contaminants from the air and washes them into your pool. After any big rain it is always a good idea to shock with one pound per 10,000 gallons. Shocking will get rid of the contaminants, and remove the imbalance between your free and total chlorine. These contaminants can overpower the available chlorine you have in your pool, and cause your free chlorine level to drop to zero, and in this case it is recommended that you double shock (2lbs. per 10,000 gallons). Algaecides can also help manage these problems. Another area of concern when dealing with rain is your PH level. Rain can cause your PH level to lower, causing swimmer discomfort. 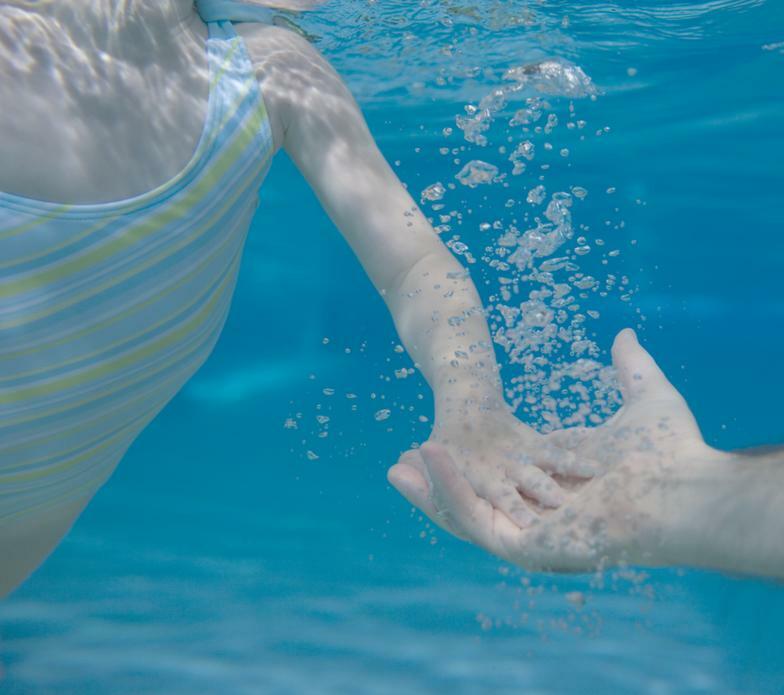 When PH levels are not held in range they can cause irritation to both swimmers skin, and eyes. 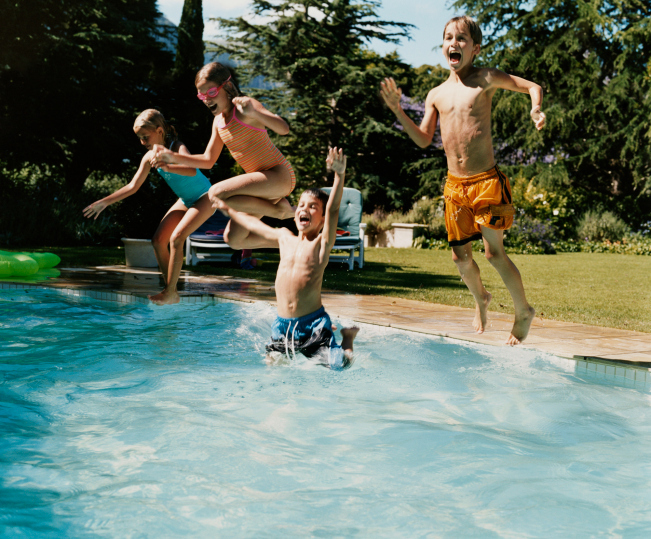 PH levels are also very important in how well your chlorine is working in your pool. Rain can wreak havoc in pools but can be easily managed with the right balancing and chemicals. Remember to test your water after any big rain, and adjust accordingly. 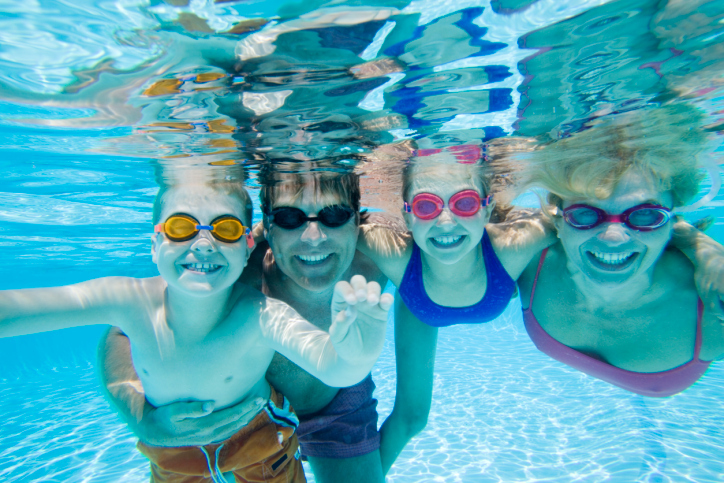 More swimming pool owners are building their pools and installing a salt water chlorine generator to produce natural chlorine as opposed to traditional tablet, granule or liquid chlorine. A salt chlorinator processes water that has had pool grade salt added to it and uses the salt to produce chlorine that is eco-friendly and safe for bathers. 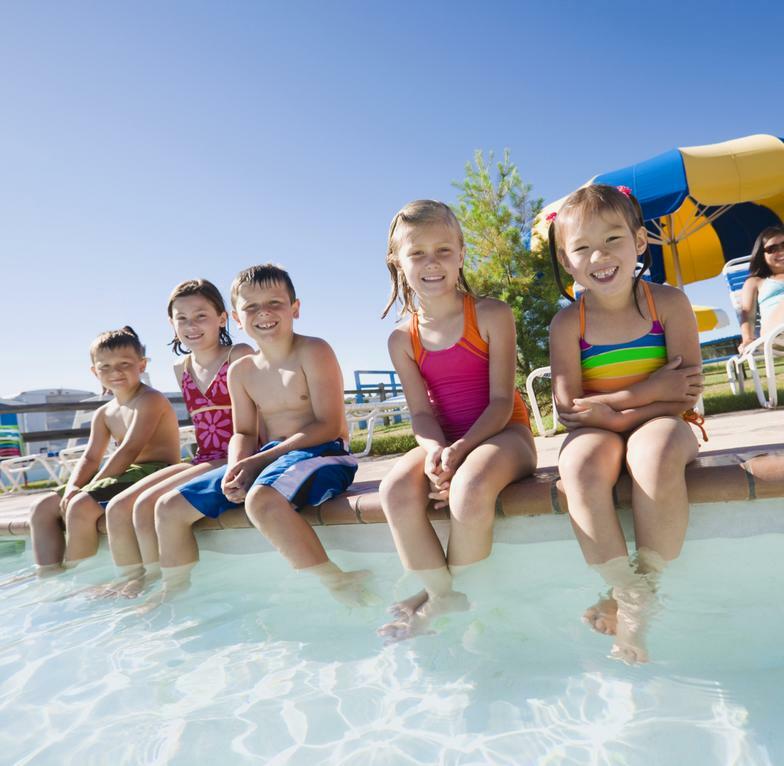 Without having to go back to high school for a chemistry class, the way a salt chlorine generator works is this: first, pool grade salt is added directly to the swimming pool. Pool grade salt may be purchased at Pool Xperts. Now that you know how a salt chlorine system works, we should talk about the advantages and disadvantages of using this type of system instead of a traditional chlorine system. 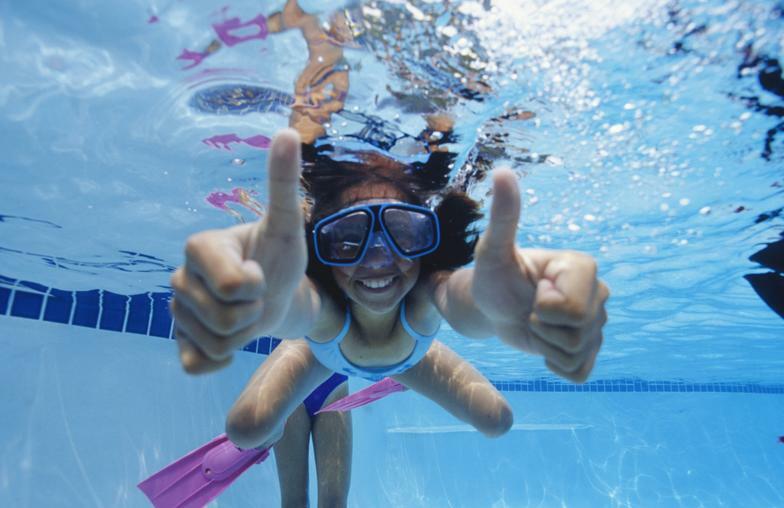 The biggest benefit of having a salt chlorine system is the low maintenance. After you add your initial batch of salt to swimming pool, you shouldn’t have to add more salt for at least three months. It is important to continue testing your pool water. Salt cells normally last from 3-5 years before they need to be replaced. 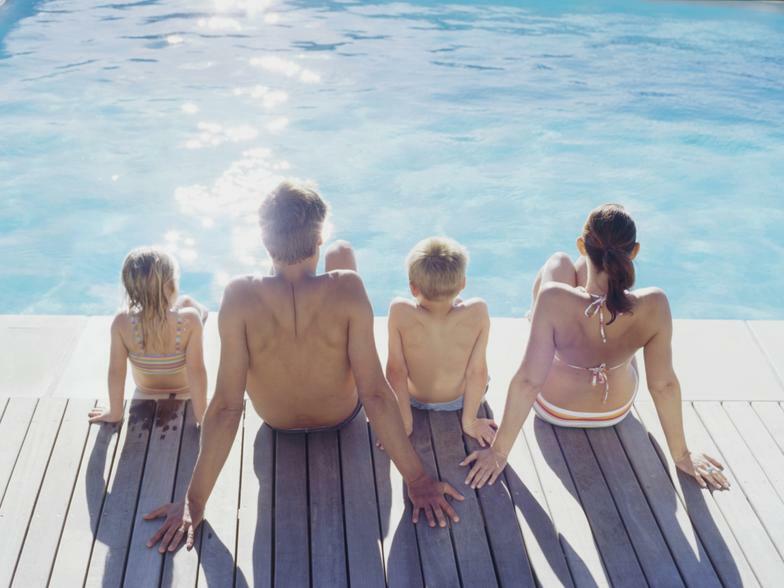 Your pool water will feel silkier, smoother and better on your skin while making your water look cleaner. Using alternative sanitizers is better on the environment because of the reduced use of chemicals and waste. · The initial cost of the salt system and installation. · Replacement costs of the cell. Cells can last 3-5 years or more. Replacing the cell is easy to do but can be expensive to replace depending on which system you have. · Most salt systems do not generate chlorine well in colder water. You can simply add manual chlorine and/or chlorine tablets during the colder seasons. We just got our website up and going and thought we would try it out with a little test question. Good answer CC....Potential Hydrogen or Potential for Hydrogen.